Living Streets are working in partnership with Go Golborne and The Royal Borough of Kensington and Chelsea on a project to gather feedback from the community on how the streets and public areas of Golborne can be improved to make it easier to walk and cycle. We are holding a number of community engagement sessions in November to gather feedback from the local community on what areas they would like to see put forward for improvements. If you are unable to attend one of these sessions then please complete the below survey to provide your feedback. 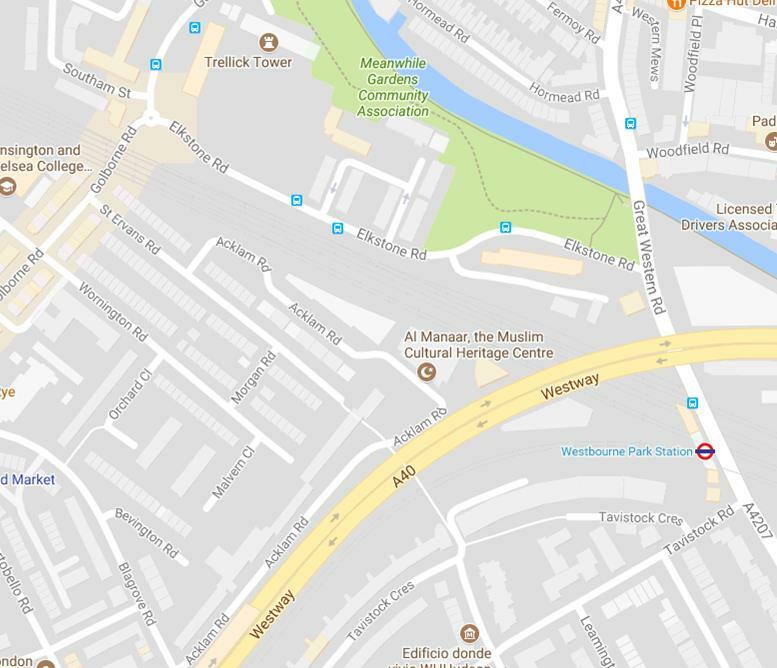 What would make it easier for you to walk and cycle around the Golborne area? You can leave multiple comments. Green spaces, accessibility, road layout, footway space and surfaces, crossing points, facilities, signage, maintenance and enforcement issues, lighting and traffic, cycling provision etc. * 3. Would you like to be kept informed about any improvements to walking and cycling in the Golborne area? Thank you very much for taking the time to provide your feedback, this will help to ensure that walking and cycling is made easier across the Golborne area for the whole community.